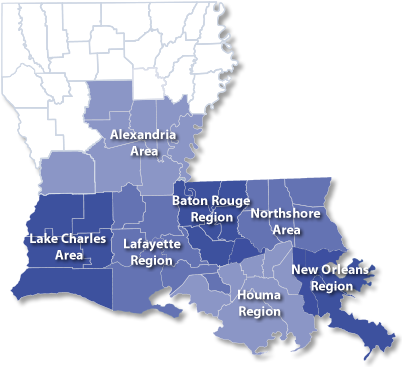 Gulf Coast In-Home Care has been serving Louisiana communities for over three decades with a commitment to quality care and excellence service. We are committed to designing an individualized plan of care. Our experienced direct service workers are compassionate, trained in CPR and first aid, and have passed a comprehensive background check.